The full list of nominees for Spike TV’s Video Game Awards 2010 have been revealed, as gamers across the globe are now able to place their votes. 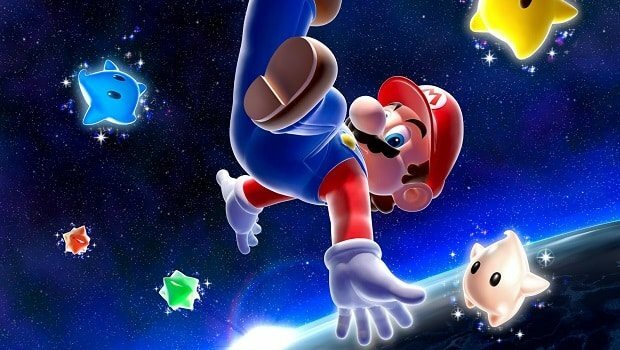 There’s a healthy showing for both Wii and DS titles outside of their respective categories, with Super Mario Galaxy 2 receiving a further nomination for Best Action-Adventure game and Kirby’s Epic Yarn finding itself amidst some strong competition within the Best Graphics category. Both Super Scribblenauts and Professor Layton and the Unwound Future also find themselves in up for the Best Handheld Game award.